FOODCHEM is a professional supplier and manufacturer of Polyphosphoric Acid (115% IBC) in China. 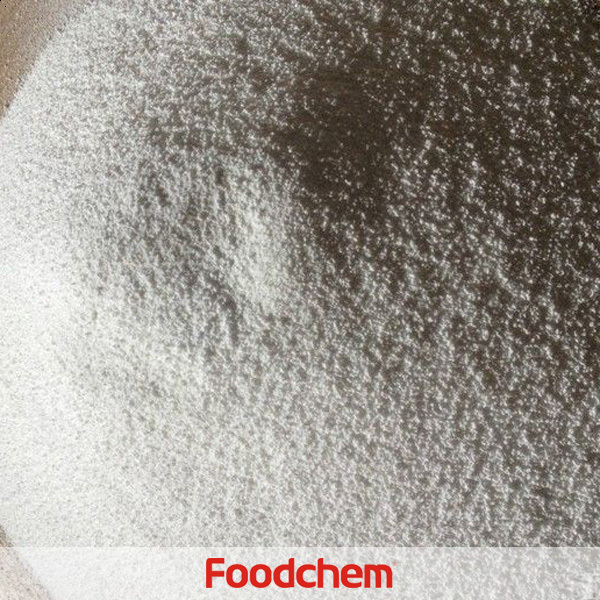 Calcium Ascorbate is one of the popular food additives and ingredients in most countries, As a professional Polyphosphoric Acid (115% IBC) supplier and manufacturer, FOODCHEM has been supplying and exporting Polyphosphoric Acid (115% IBC) from China for almost 10 years. Any inquiries and problems please feel free to send Emails to us via inquiry@foodchem.cn, we will reply you within 1 working day. Iron as FE PPM ? Arsenic as As PPM ? Chloride as Cl PPM ? Heavy metal as PB PPM ? Fluoride as F PPM ?